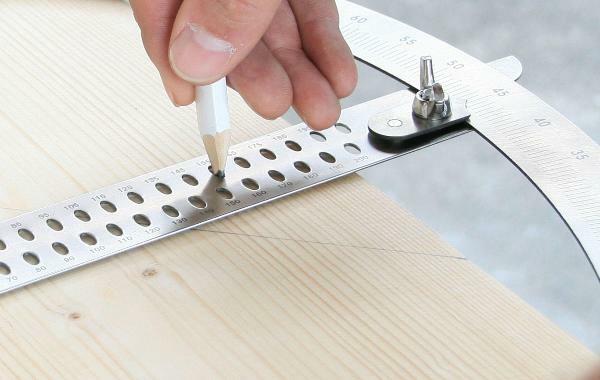 The proven and popular Alpha scribing tool for joinery in carpentry. Marking-out with the Alpha scribing tool belongs among the fastest marking-out methods. 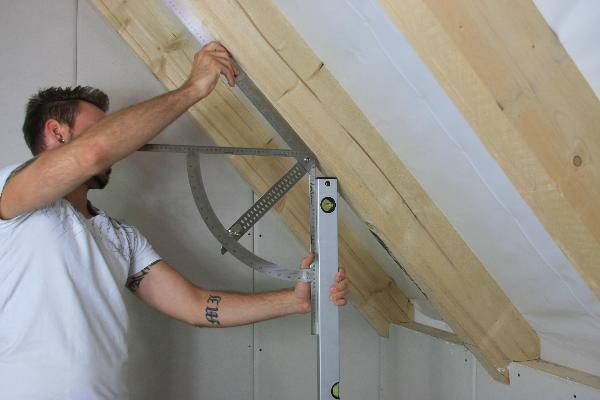 It can be used with all types of joinery and has proven itself thousands of times in marking-out jack rafters, hip rafters and straight staircases, as well as in marking-out single and double offsets. 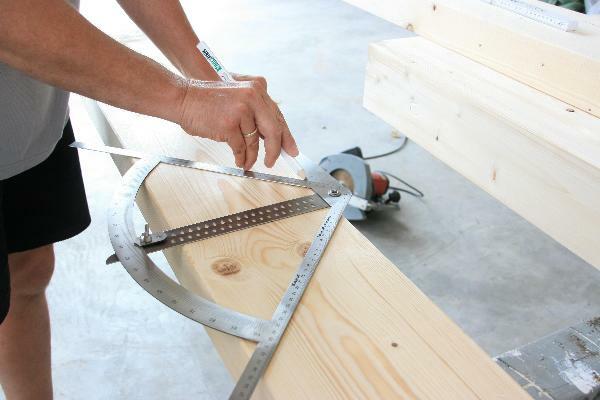 Sliding bevels and similar tools are no longer needed.